The City watchdog is probing allegations of insider dealing in the shares of collapsed construction firm Carillion. As part of its investigation into events that led up to the firm’s collapse, the Financial Conduct Authority is looking into whether inside information was used to inform share trades during the run up to the collapse. The information was disclosed by FCA chief Andrew Bailey in a letter to Labour MP Frank Field. The City watchdog is probing allegations of insider dealing in Carillion shares. The revelation comes days after the Pensions Regulator confirmed it is considering issuing a ‘contribution notice’ to the former directors. These notices are legally enforceable demands for money to be put into a company’s pension pot to reduce or eliminate a shortfall. 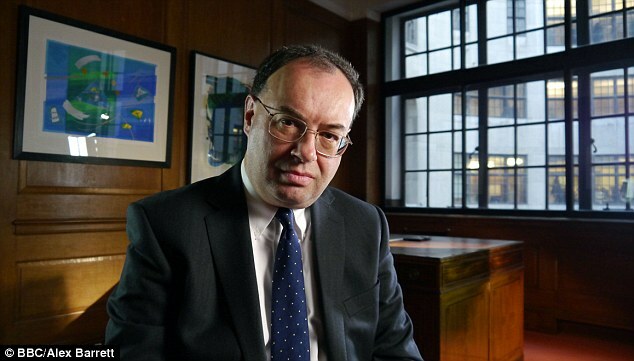 FCA chief Andrew Bailey revealed the probe in a letter to Labour MP Frank Field. As thing stand, the Pension Protection Fund (PPF) will be forced to bail out the Carillion pension fund, with there being an approximate £800million hole in the books. Mr Field, chair of Parliament’s Pensions Committee, has claimed that former directors Richard Adam, Richard Howson, Philip Green, Keith Cochrane, Alison Horner and Andrew Dougal pocketed nearly £17 million over a decade at Carillion. 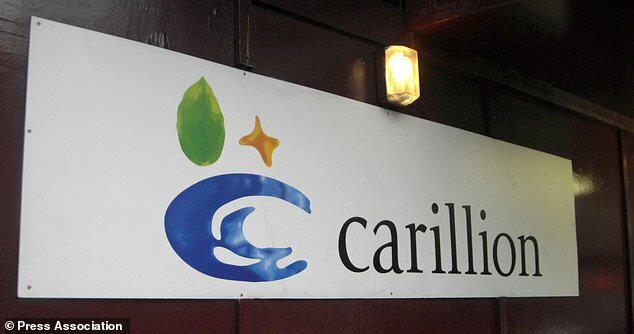 Carillion’s liquidation in January left a £900 million debt pile and hundreds of millions of pounds worth of unfinished public sector contracts.